Two Step Total Transportation Worldwide provides comprehensive Denver Educational Group Transportation and Shuttle Services. 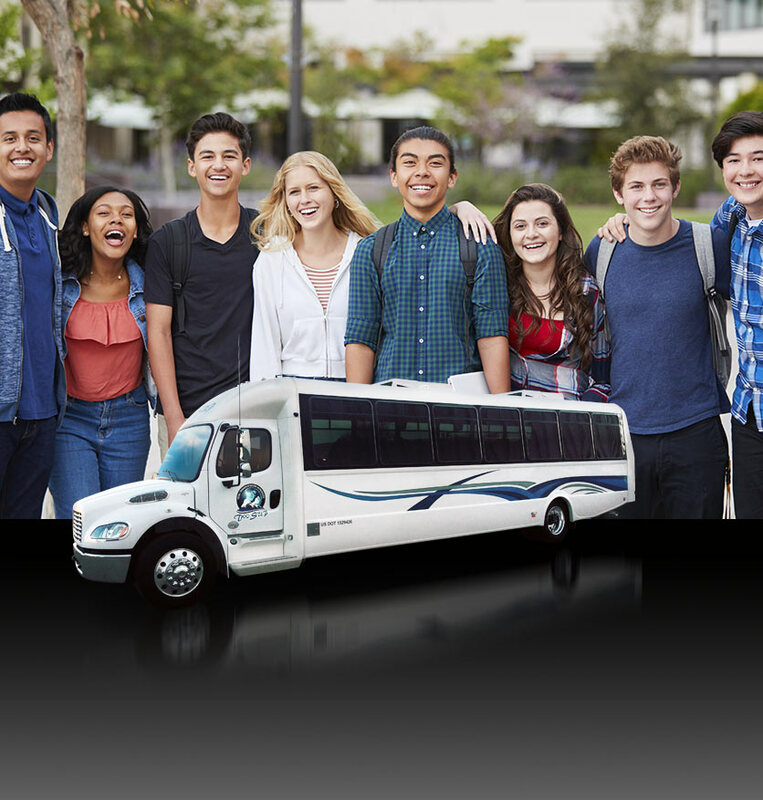 We work directly with all local schools and educational facilities to offer affordable group shuttle and transportation services for school outings, special events, and trips. 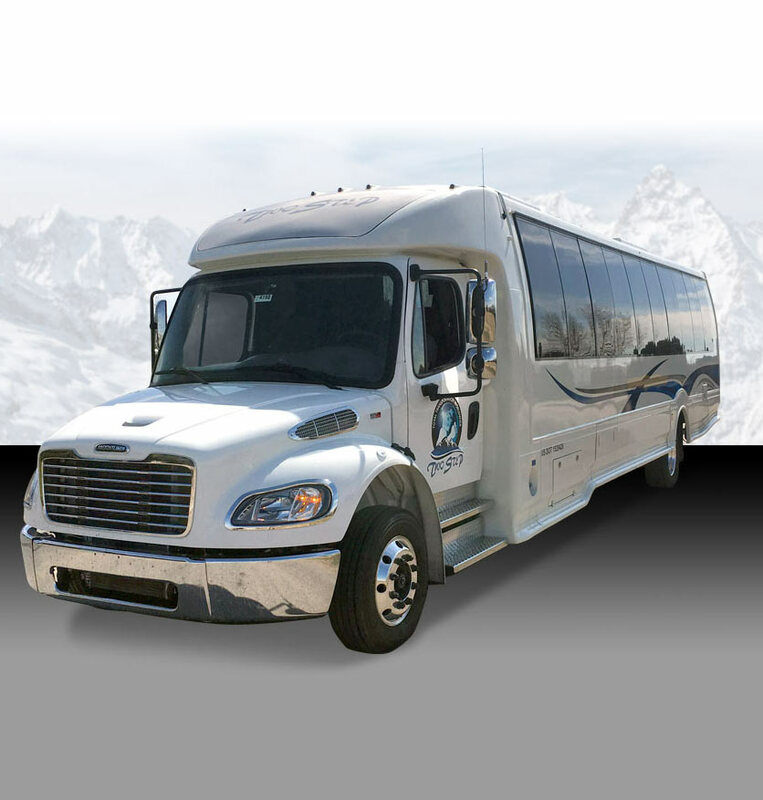 Our professional Denver Educational Event Transportation Division will help you get your group to and from your destination in a safe, convenient and economical manner. Two Step Total Transportation Worldwide convention transportation team consists of professional chauffeurs, friendly receptionists and educational travel management planners who will help organize all of your ground transportation needs. 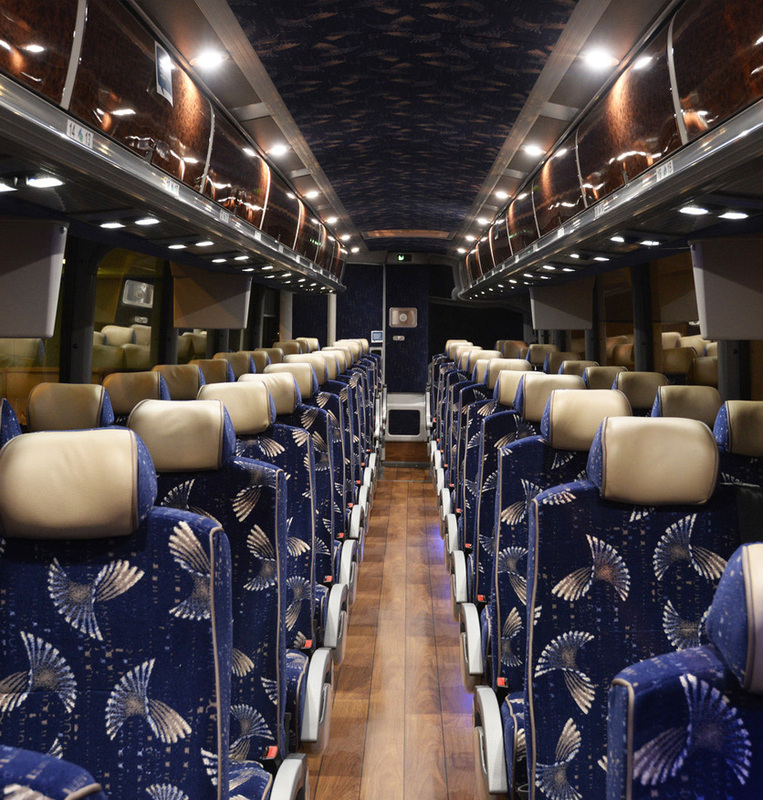 Our fleet of shuttle vehicles is made up of sedans, SUVs, passenger vans, Sprinter coaches, corporate shuttle coaches (25, 32, 36, & 40 passengers) and 54 passengers motor coaches. Two Step Total Transportation Worldwide delivers the very best in Denver School Field Trip Shuttle Transportation. Our new vehicles feature the latest in transportation safety, comfort, and convenience. Trust your next Denver school event group transportation to a veteran chauffeured transportation company. We pay attention to the small details and deliver luxury chauffeured School Field Trip Shuttle Transportation services at the best rates. Two Step Total Transportation Worldwide specializes in Denver educational group shuttle transportation services. With complete destination management, our chauffeurs and transportation event planners will help you outline all the transportation logistics to meet your specific Denver event transportation needs. Count on Two Step Total Transportation Worldwide for all your Denver school sporting event group transportation and shuttle services. Our team of ground transportation professionals will make getting to and from your school sporting event safe and comfortable. Our Denver school team sporting event shuttle transportation services will get your team and students to their sporting event destination on-time and in a safe manner. Our luxury executive shuttle vehicles and coaches are a great way to travel as a group and get to your school sporting event in grand style. We take the worry out of traveling, and our friendly chauffeurs are ready to make your school sporting event travel a pleasant experience. We can help your school save on private sporting event transportation. Just call us today for a free service quote. We'll be glad to answer any questions you may have and provide the information you need to book your transportation.